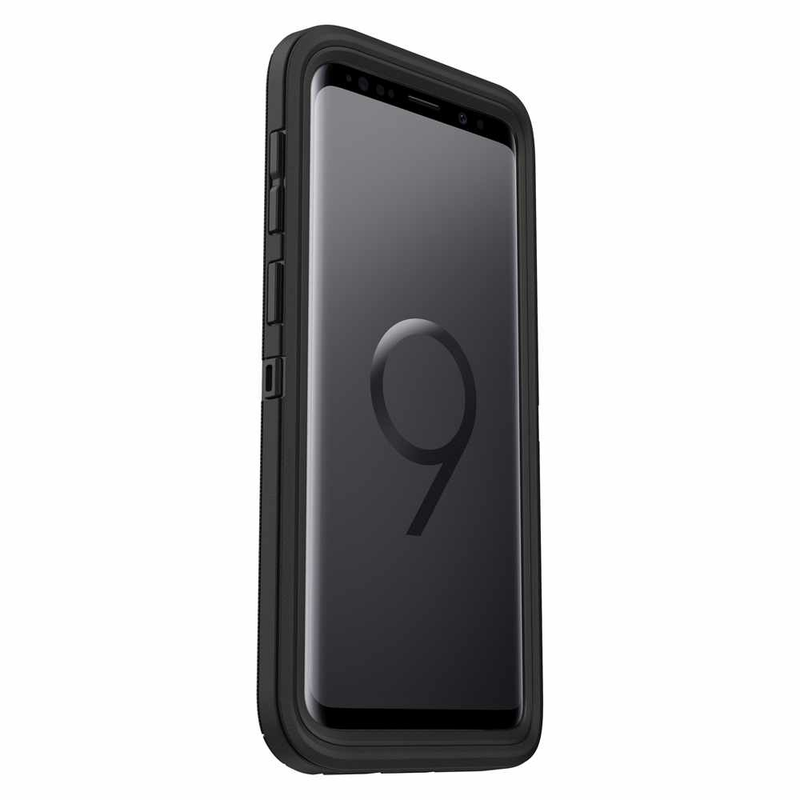 Protect your Galaxy S9 with the SCREENLESS design that complements your touchscreen. 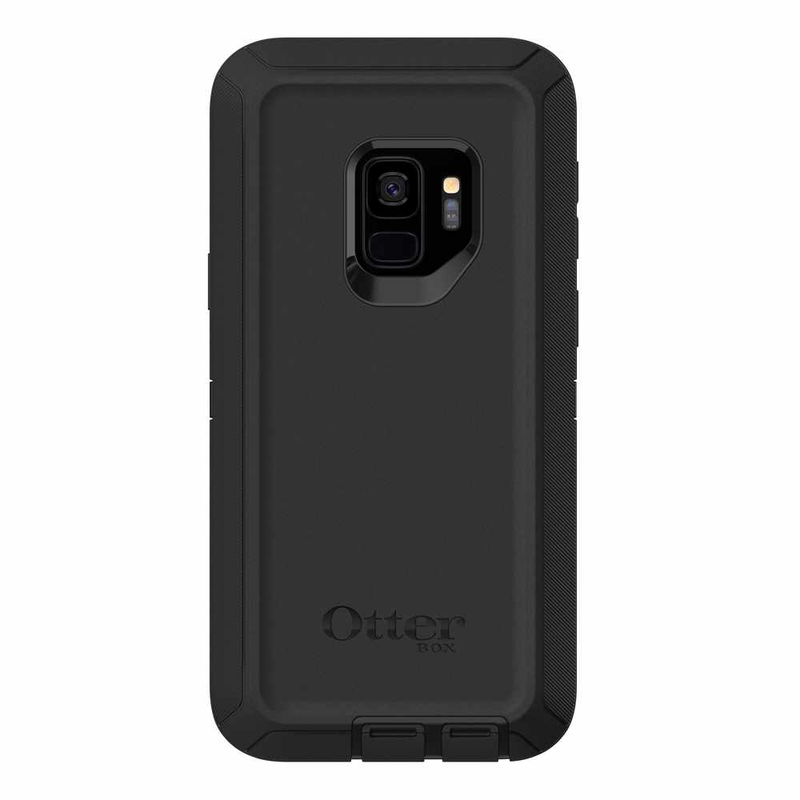 Featuring bold graphics, the rugged Defender Series guards your device during everyday adventures. 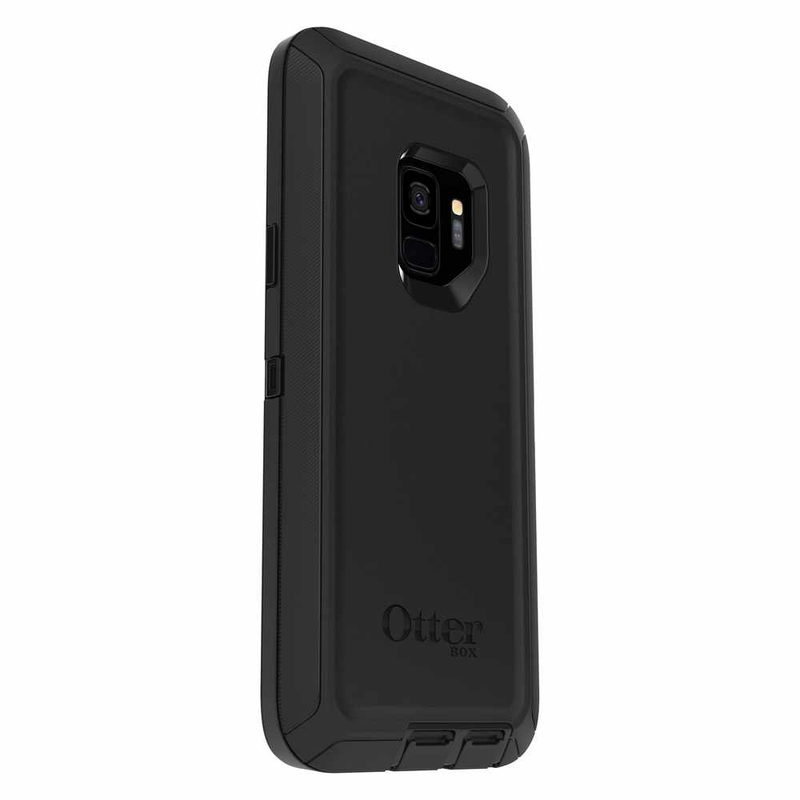 Made to work with ultra-thin, anti-shatter Alpha Glass.